Over the past years, Serbia has been actively engaged in the modernization of its public procurement system. Since the first Intergovernmental Conference on Serbia’s accession to the European Union, Serbia has been working on the EU integration agenda, and, in particular, on the negotiation of Chapter 5 which relates to public procurement. In 2014, Serbia adopted the Public Procurement Development Strategy and the Public Administration Strategy aimed at strengthening the legal, regulatory and institutional framework, reducing the implementation gap between legal requirements and common practices and increasing the sustainability of public procurement processes. Component 1: Enhancement of the system of protection of rights in public procurement procedures in Serbia. This component strengthened the professional capacity of Client’s officials and bidders of the region, as well as fostered the cooperation with other relevant complaint review bodies the region of South-Eastern Europe. Component 2: Serbian Public Procurement System Action Plan. 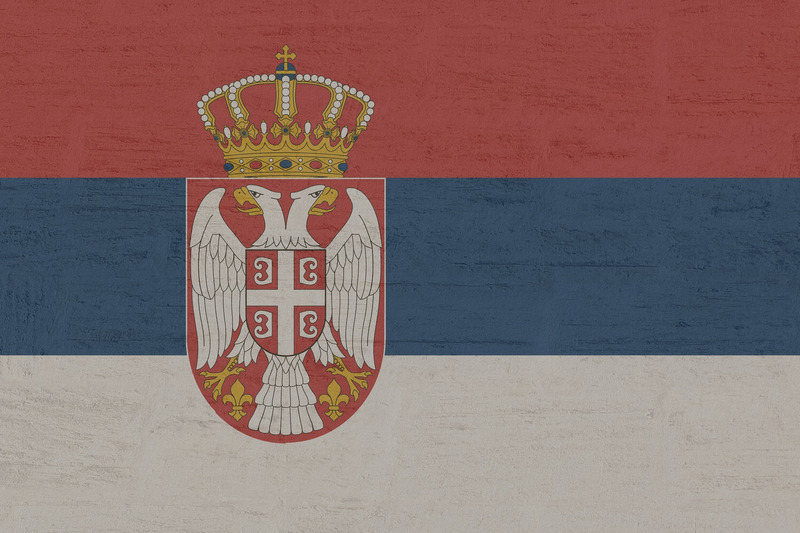 This project led to the modernization of the Serbian Public Procurement System, through a comprehensive review of all its components, identification of key areas for improvement, international and domestic benchmarking exercise and preparation of list of recommended activities together with the underlying policy considerations and rationale for each of them. The scope of both projects was particularly broad and challenging, especially considering the variety of different interests involved, also from the political point of view. However, thanks to the continuous open dialogue with EBRD and the Clients and thanks to the active participation of many stakeholders, all the activities were completed, and the general outcomes of the projects were achieved.